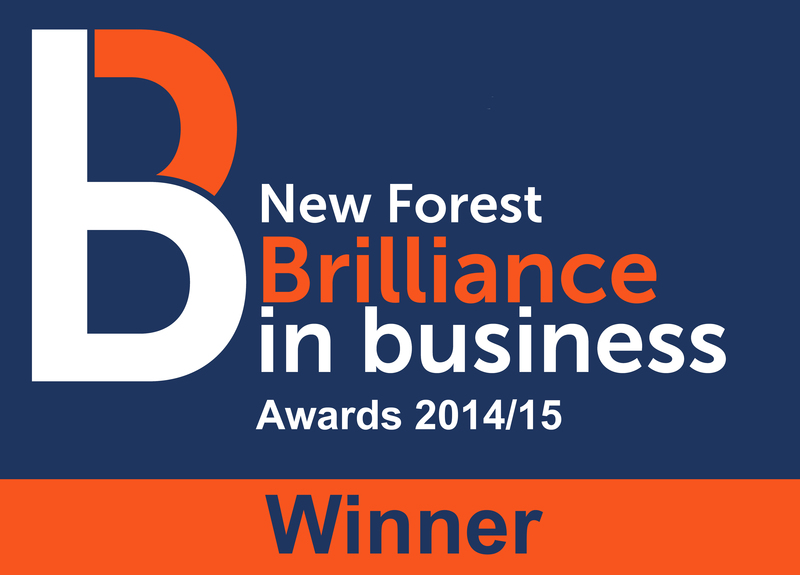 Silclear were pleased to be nominated for one of the Brilliance in Business Awards 2014/15 sponsored by The New Forest Business Partnership. The presentation evening was held at Carey’s Manor Hotel on Wednesday 26th November. 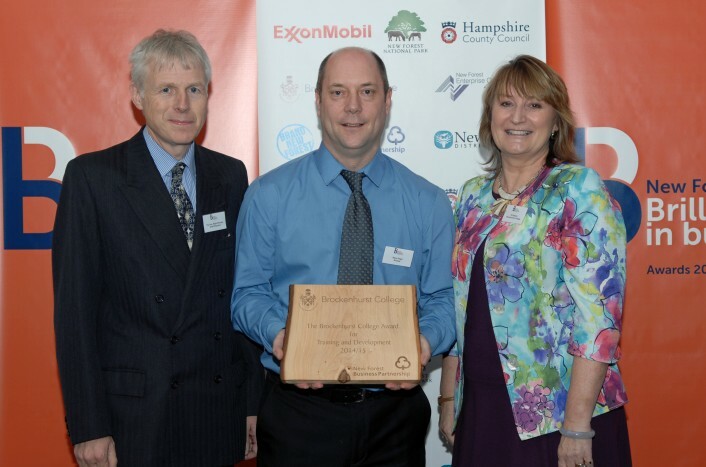 Steve Vigar, Silclear’s Production Supervisor was thrilled when it was announced that Silcear had won the Brockenhurst College award for Training and Development. Steve was presented with award by Di Roberts (Principal at Brockenhurst College) and the Hon Ralph Motagu (President of New Forest Business Partnership). Managing Director Ian Bradbury said Silclear realise the value of training for its employees and we encourage all staff to attain NVQ and other recognised qualifications. It was nice to be acknowledged for our training awareness and we hope that other local businesses will follow suit.